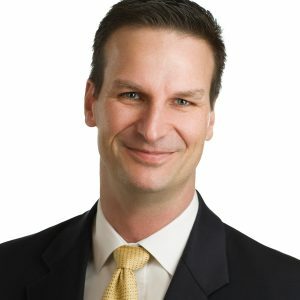 Prior to founding Customer Centered Strategies, L.L.C, (CCS) Shannon had over 16 years of combined experience in sales management, sales operations and customer experience management and was most recently the Vice President of Global Customer Operations at TE Connectivity after its acquisition of ADC. His efforts to transform customer experience there included implementation of off-shore centers in India and the Czech Republic, development of low cost centers in the U.S, deployment of a global CRM, integration of Knowledge Management, creation of a transactional and relational VOC program, and a variety of other process improvement and automation initiatives. Shannon holds both a B.A. and M.B.A from the University of Northern Iowa. He created CCS in 2011 with the desire to create a business services firm focused on driving business performance through customer experience quality.